Quest Bridgewater is a value for money apartment hotel, which adds value to the guests' experience. Situated on the banks of the Brisbane River at Kangaroo Point, opposite Brisbane's CBD. The property is only minutes away by road or ferry from Brisbane's major sporting venues, entertainment, cultural and South Bank convention center. 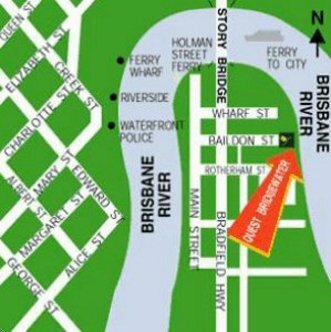 The hotel provides easy access to Brisbane.